Give CZONE a call today at (716) 777-4310 to start your website design project. There are not many website design companies left here in the Buffalo area. We can help your small business get started. 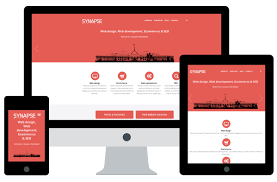 We will design you a professional website at a fraction of the cost!